The taste of limey pineapple coats your throat and the back of your tongue, as you exhale your dab and savor your aftertaste. My turn. I gotta get back in there. Oh! This Khalifa Kush wax is magnificent! The taste of limey pineapple coats your throat and the back of your tongue, as you exhale your dab and savor your aftertaste. My turn. I gotta get back in there. Turn this up loud, and double me up with a fat dab. 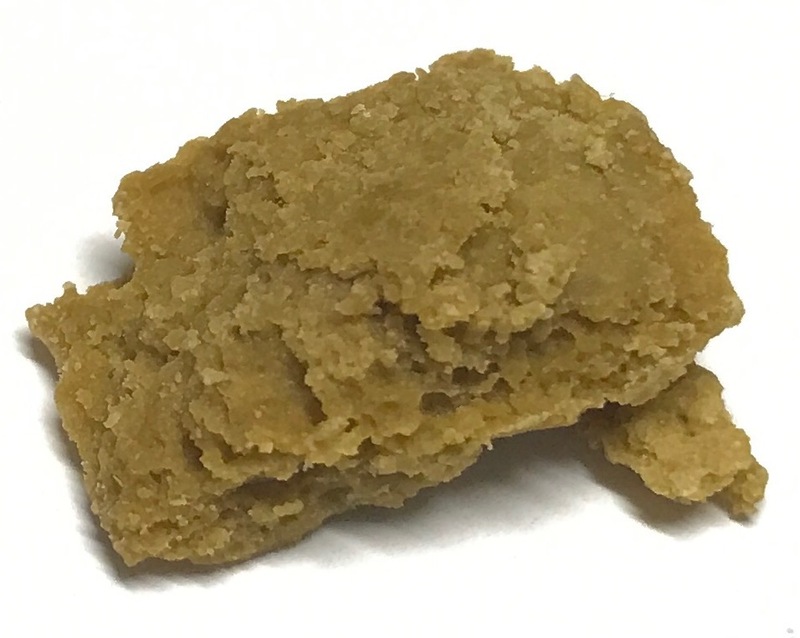 This budder is shear excellence. It gives you a flushed numbness in the eyes and cheeks, and is desireable to the pallet and the mind. It’s one of most unique tastes you will find.